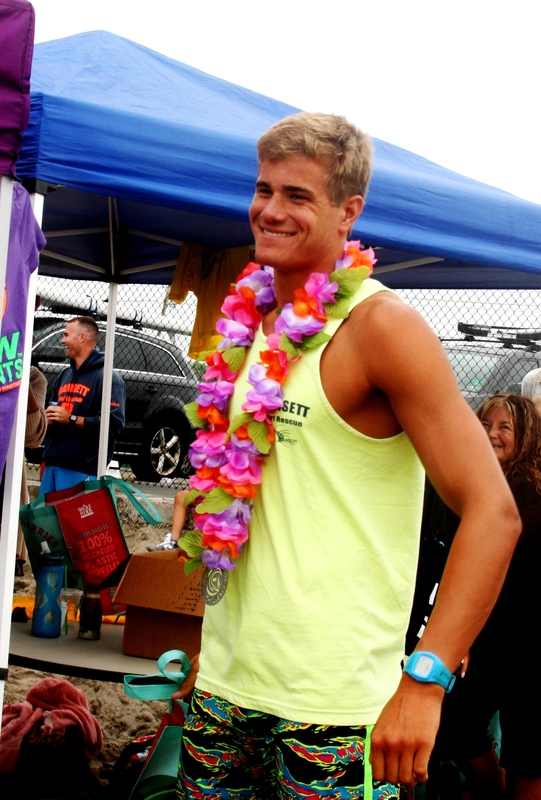 Narragansett – If you’re heading out looking for sun and fun today, head on down to Narragansett Town Beach for the 4th Annual Waterman Eco Challenge. The main event, a 3-mile ocean paddle kicks off at 11:30 am with prone and stand-up competitors in all age groups taking to the surf for a 3-mile round the horn off the beach and along the seawall. Beachside activities include: an Interactive Sun Safety Tent sponsored by Raw Elements Sun Screen and an Interactive Ocean Safety Tent. Also, on the beach, ECO sponsors are providing free physical therapy screenings, massage and dermatologist skin screenings, and yoga workshops. The family-friendly event has all-day activities for the kids including, bracelet making, face painting and sand art. Sponsored by Narragansett Surf Rescue, Narragansett Parks and Recreation, Raw Elements USA, and South County Orthopedics, the event is a local favorite.